Join Looney Bingo and become a part of fun and excitement happening all across the site immediately. 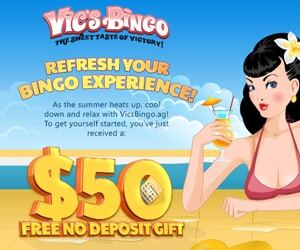 There are numerous offers that you can use to earn a lot of benefits while you play in their bingo rooms. Simply sign up with the site and receive £30 to play for free, there is no deposit required to receive this bonus. Just play all the games you like with no risk involved. Enjoy this great Looney Bingo promotion on your first deposit of £10. The site promptly adds £20 for Bingo and £20 for other available slot / instant games. 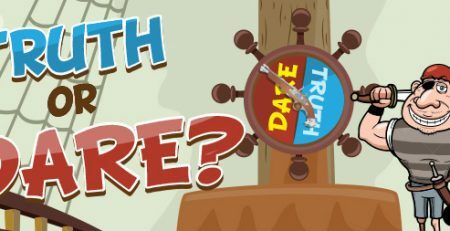 Play this crazy guaranteed jackpot on the third Saturday of every month and win the wackiest prizes than you could ever imagine. 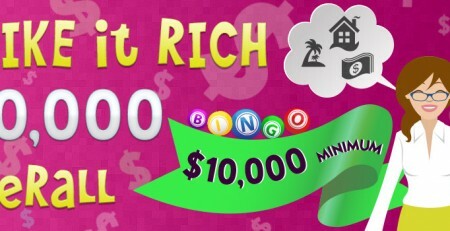 With £1,000 guaranteed; you could actually have the lifestyle of a millionaire. It’s a Looney win where every ticket wins you a prize. Participate in the big event on 27th February 2016 and even if you could not make it to an FH, 1L or 2L; you still have full £100,000 to share. Buy tickets for this daily jackpot for 1p only and test your luck for a cool £250 cash prize. The games are hosted every day and give you ample chances to win. Make your Saturdays crazier with the Bingo X Multiplier Jackpot that offers better chances to win up to £10,000. You can increase the pot size for tickets costing 30p each and win some extra cash in generous guaranteed jackpots. Win up to £10,000 on the last Friday of every month. Get your tickets early and mark your calendar for this ridiculously rewarding jackpot with £2,000 guaranteed. Some incredible progressive slots wait for you at Looney Bingo. 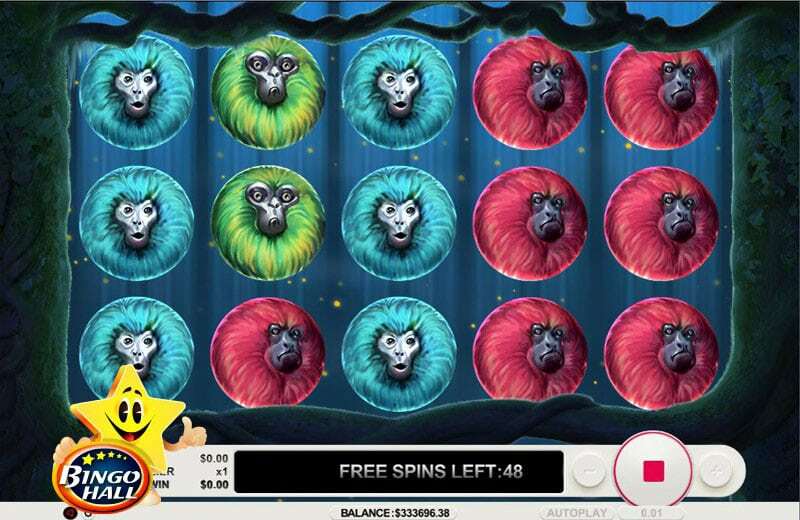 You could win over £3,000,000 and become totally crazy with multiplied wins, free spins bonuses and a lot more. 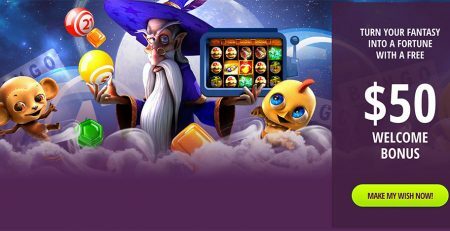 Loony Bingo offers Cashback Bonuses up to £500 monthly irrespective of your VIP Level. And the interesting part is you don’t need to play specific games or fund your account with a minimum amount.